Hi, friends! I'm so excited to be a contributing writer for Volume Two of Off Switch Magazine. 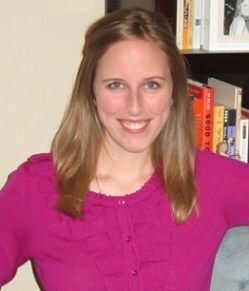 Katie Michels first launched the magazine in December 2011. She was wonderful to work with—we kept in touch via email throughout the process and she gave me great feedback and encouragement. I'm definitely inspired by the leap of faith Katie took to start this magazine. Pretty please... check out the new issue and my essay "Seasons of Change" (on page 28, which is page 31 in the online version). Off Switch Magazine was born out of a desire to encourage people of all ages and backgrounds to get up and act upon their dreams. Whether that dream is taking a pottery class, learning to sew, starting a band, or becoming a self-employed artist, Off Switch is here to inpsire and remind readers that all things are possible. Full of beautiful images and words with the intention of sparking ideas and motivating mindfullness of self and surroundings, Off Switch is first and formost a reminder to live life fully...without an off switch. Off Switch is a quarterly publication available for free online and in print for a fee. congrats on being published, melissa! that is fantastic!! !